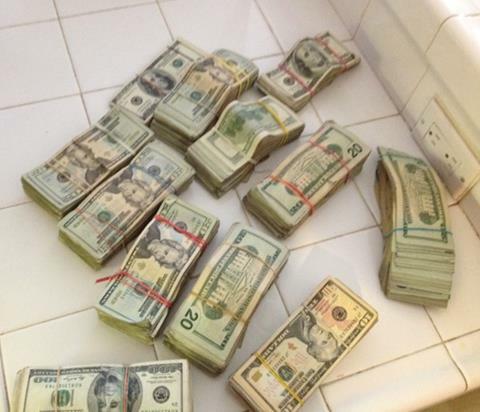 LANCASTER – Meth, drug paraphernalia and thousands in cash were seized last week, when detectives from the Lancaster and Palmdale narcotics teams raided a west Lancaster home, authorities said. The search warrant was executed around 8:30 a.m., Sept. 17 at a residence on the 1600 block of West Norberry Street, according to Lancaster Community Relations deputy Miguel T. Ruiz. During the search, deputies discovered 160 grams of methamphetamine, a loaded semi-automatic handgun, approximately $50,000 in cash, and other items commonly used for drug sales, Ruiz stated. Detained at the location was 27-year-old David Lopez of Lancaster. Lopez was arrested on suspicion of possession of a controlled substance for sales and possession of a controlled substance with a loaded firearm, Ruiz stated. This incident is indicative of the hard work and dedication that narcotics teams, specialized teams and patrol units have exhibited this year, Ruiz stated. In a combined effort, since January 2013, the narcotics teams have produced over 97 felony drug arrests and recovered more than 5,700 grams of methamphetamine, 4,500 grams of heroin, 22,000 grams of marijuana, and 35 firearms, according to Ruiz. 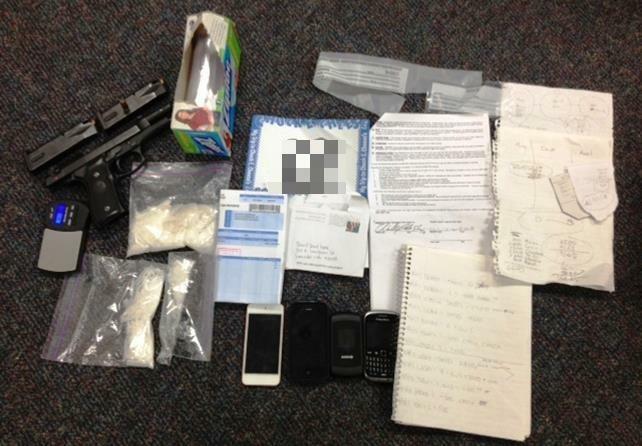 10 comments for "Narco team search warrant discovers more meth"
Pls post where tips can be made. Great job. The CRAZY part is Heroin! how it makes it here from all the way from Afghanistan which produces 99 percent of the worlds supply in a country we have occupied for over a decade on a plant that takes 6 months to grow and now produces more then it ever has………that’s Crazy!!! The Real Truth of the problem is our government. It would be cheaper to pay them to grow something else then poisoning our people. Great job! Another one bites the dust! Wooohoooo! Good job!!!! Congratulation and thanks for putting this people out of buss.